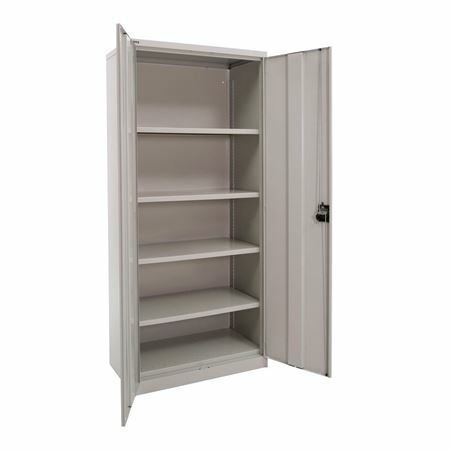 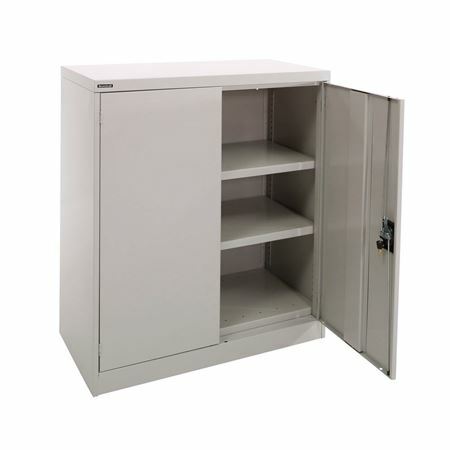 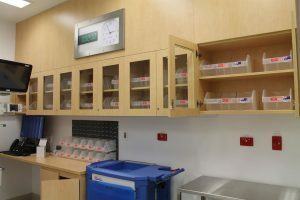 These cupboards have been designed to function in diverse environments to carry anything from stationery to light machinery parts and tools. 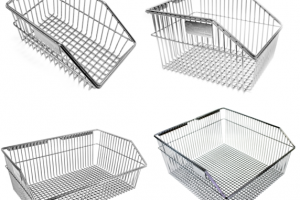 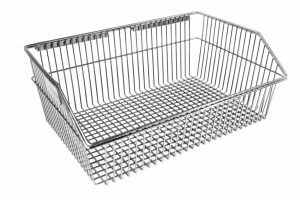 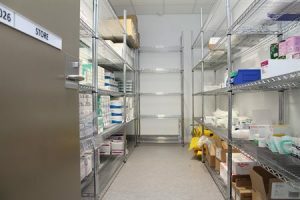 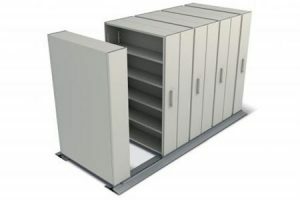 They can be configured as shelving units, multi-media storage units or as a combination & have a shelf load capacity of 110kg (UDL) ensure a strong and stable storage unit. 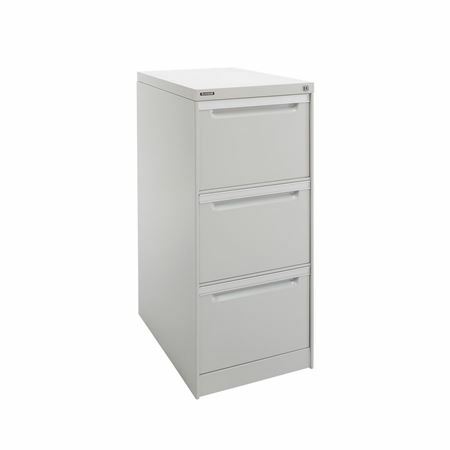 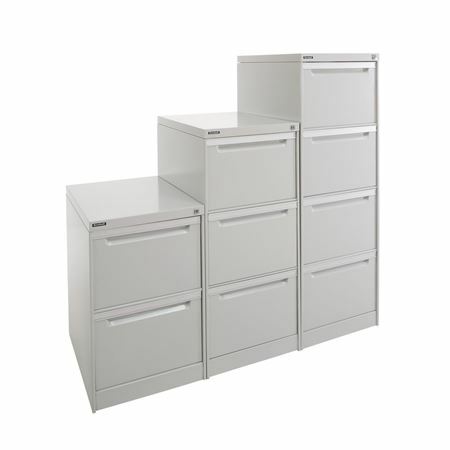 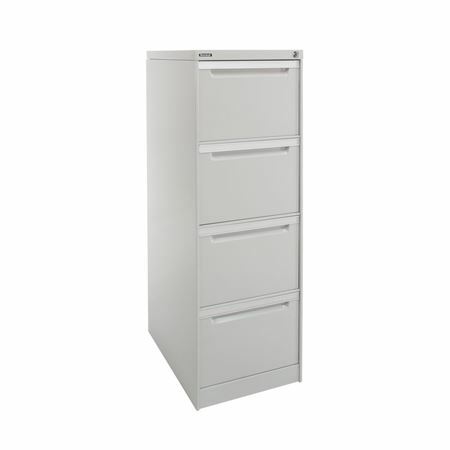 These Anti-tilt filing cabinets have been engineered to provide a reliable and practical adminstration storage solution. 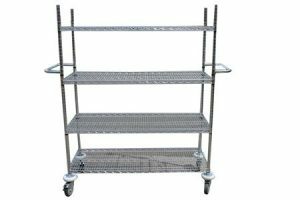 The new ball bearing runner system has been designed for quiet, smooth drawer operation. 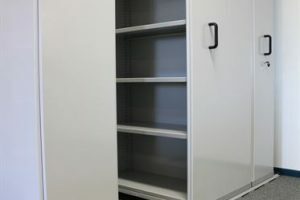 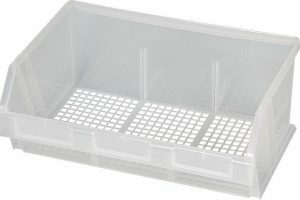 Runners extend fully to provide unhindered access to the high-sided zincseal drawer, and the high tolerance design prevents jamming. 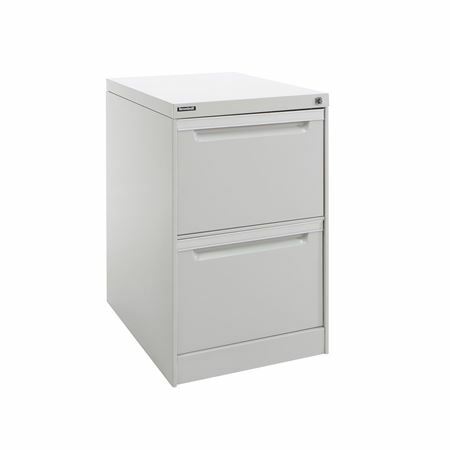 The ball bearing runner system has been load tested to 50,000 drawer cycles with a 30kg load, to ensure durability and now features a standard drawer lock-out mechanism for safety.